Supplier of titanium alloys offers only certified products. Technical documentation has all the information about chemical composition, % impurities, the mechanical properties of titanium sheets. We can buy circle, rod, sheet, VT6S: at a reasonable price. You will be satisfied with the quality and price of titanium alloys. Wholesale buyers of the company Electrocentury-stalmost buy VT6S titanium products from discount discount. 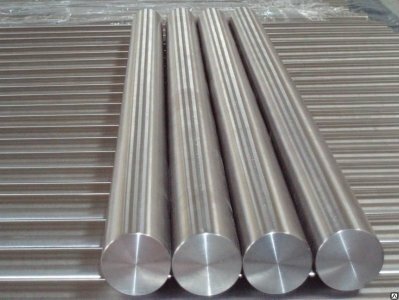 Circle, rod, sheet, VT6S: from supplier Electrocentury-steel can be purchased wholesale or retail. On the website reflected the price and mix of products to date. Excellent product quality and reasonable price — face provider Electrocentury-steel. Regular customers can buy titanium products using the discount system of discounts from the supplier Electrocentury-steel. Delivery is carried out from warehouses located in Russia and Ukraine.